Elegantly designed rooms situated just so with many lip-smacking eateries located close by. Varcity Twin Towers is located close to BDA shopping complex which provides an ideal shopping destination and is also a good place to enjoy your nightlife. The hotel provides unparalleled comfort in its price range with gorgeous interiors to provide the maximum comfort for the modern traveller. Various basic amenities are provided in the room and this is a good alternative for travellers looking for value. Power backup and free Wi-Fi ensure a convenient stay. CCTV cameras are installed for a safe stay here. 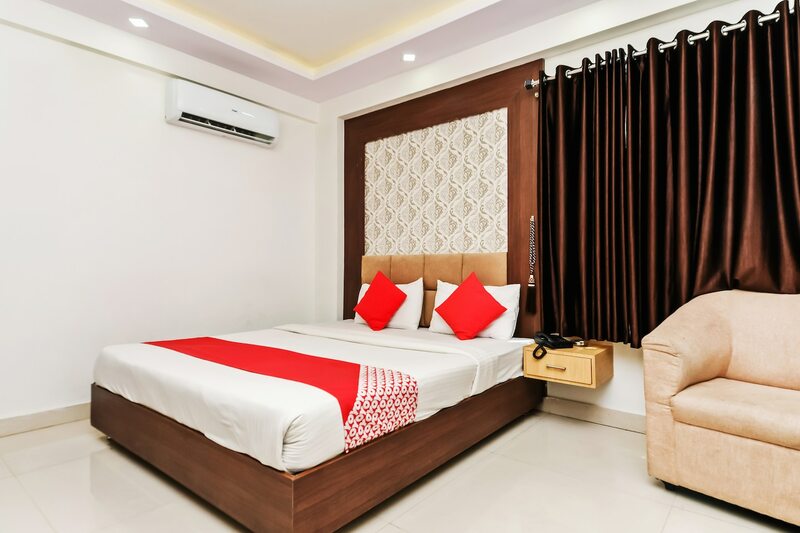 The hotel is well-connected with the rest of the city and is situated close to the major nodes of transports. Located close to the Maharajas Statue, the guests can also visit Lal Bagh and Shiva Temple easily from this hotel.